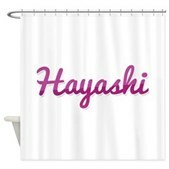 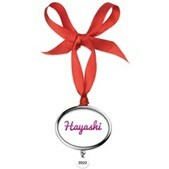 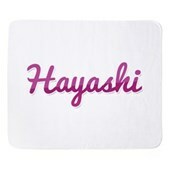 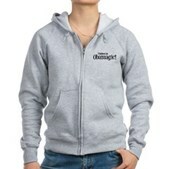 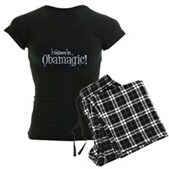 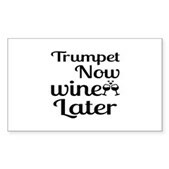 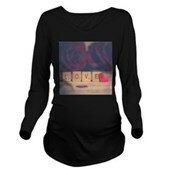 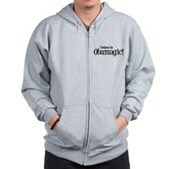 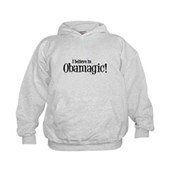 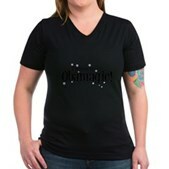 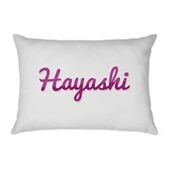 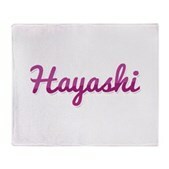 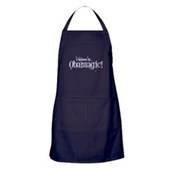 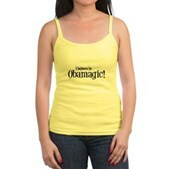 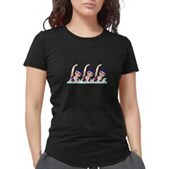 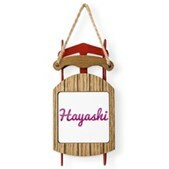 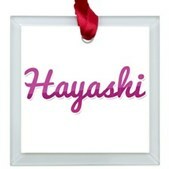 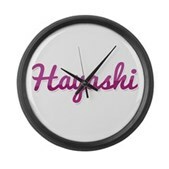 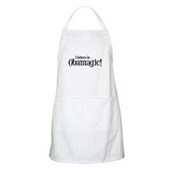 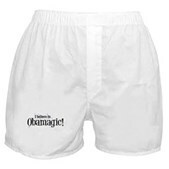 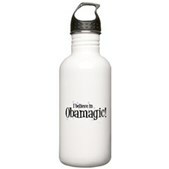 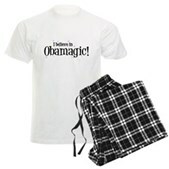 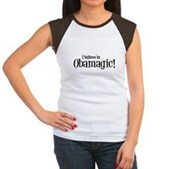 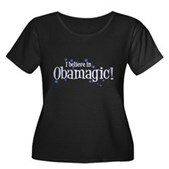 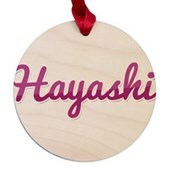 Here's a perfect design for supporters of Barack Obama. 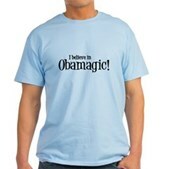 The Democrat from Illinois made history with his election victory in 2008. 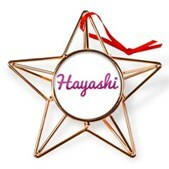 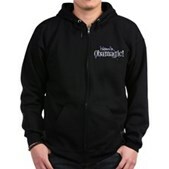 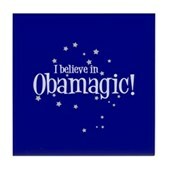 Let's help him make some more magic with a 2012 victory! 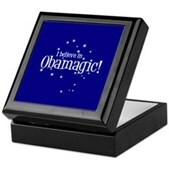 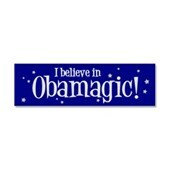 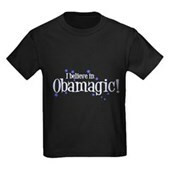 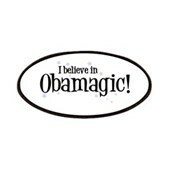 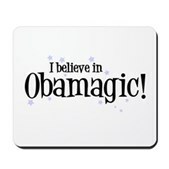 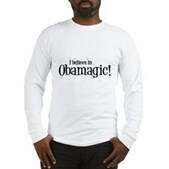 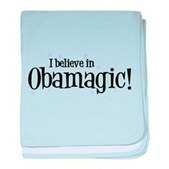 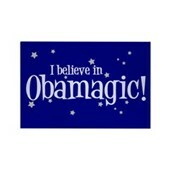 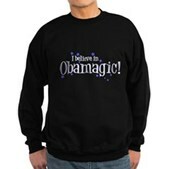 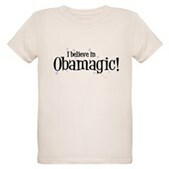 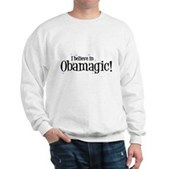 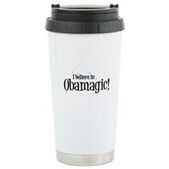 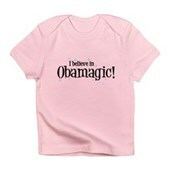 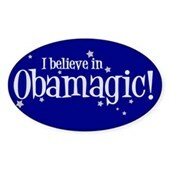 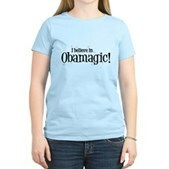 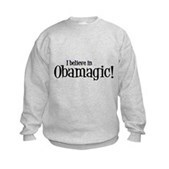 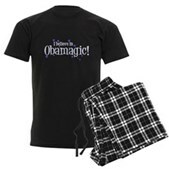 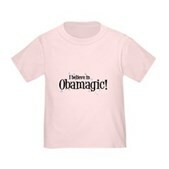 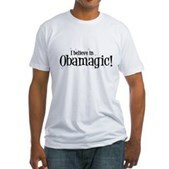 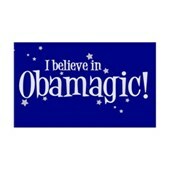 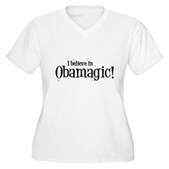 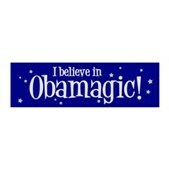 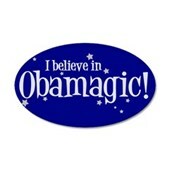 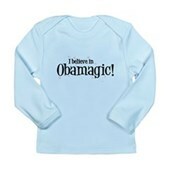 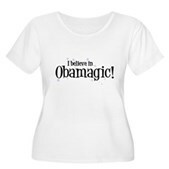 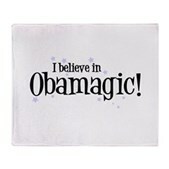 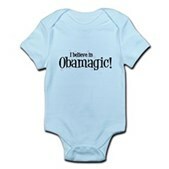 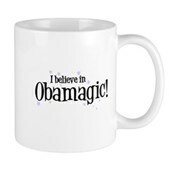 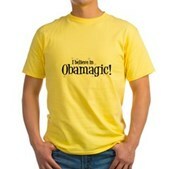 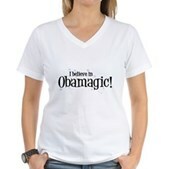 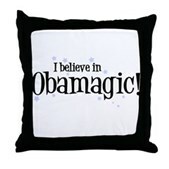 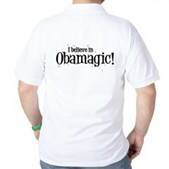 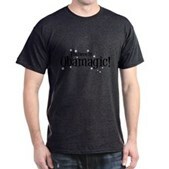 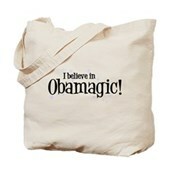 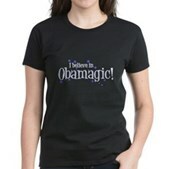 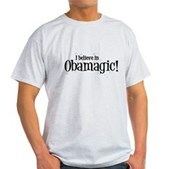 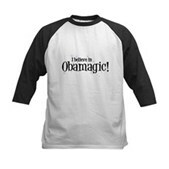 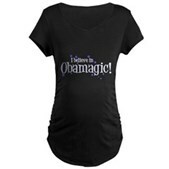 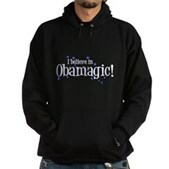 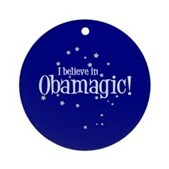 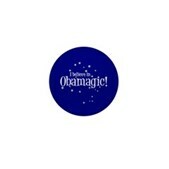 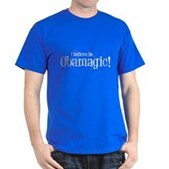 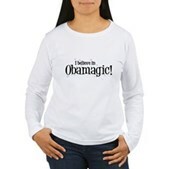 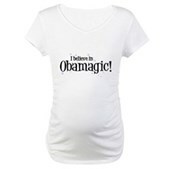 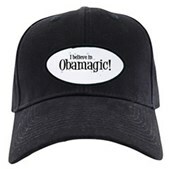 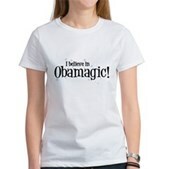 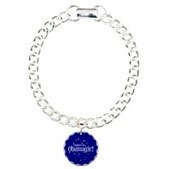 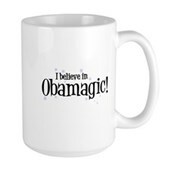 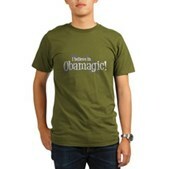 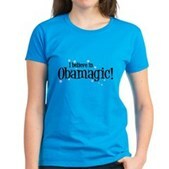 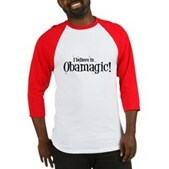 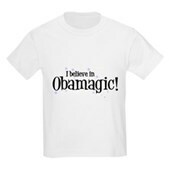 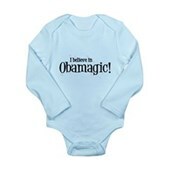 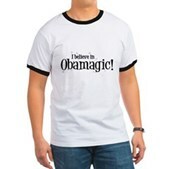 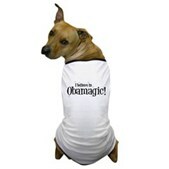 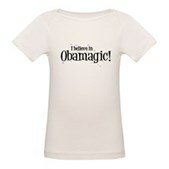 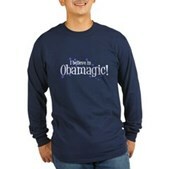 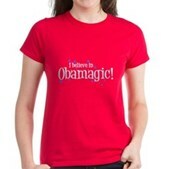 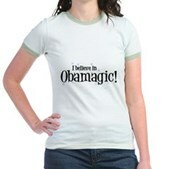 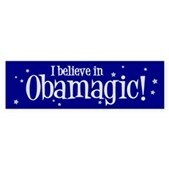 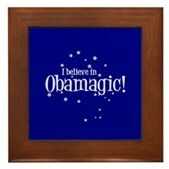 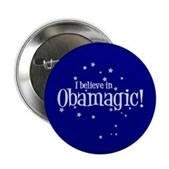 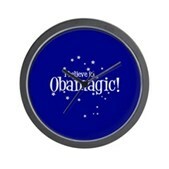 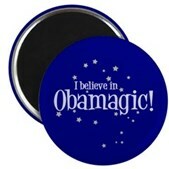 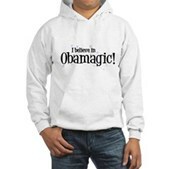 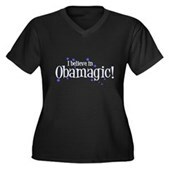 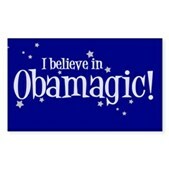 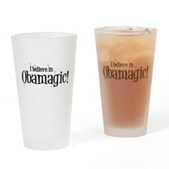 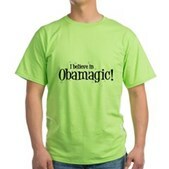 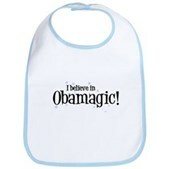 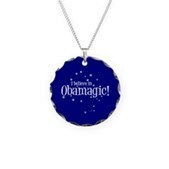 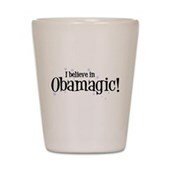 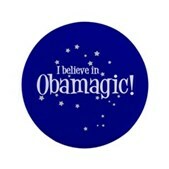 Believe in Barack Obama - Believe in Obamagic!